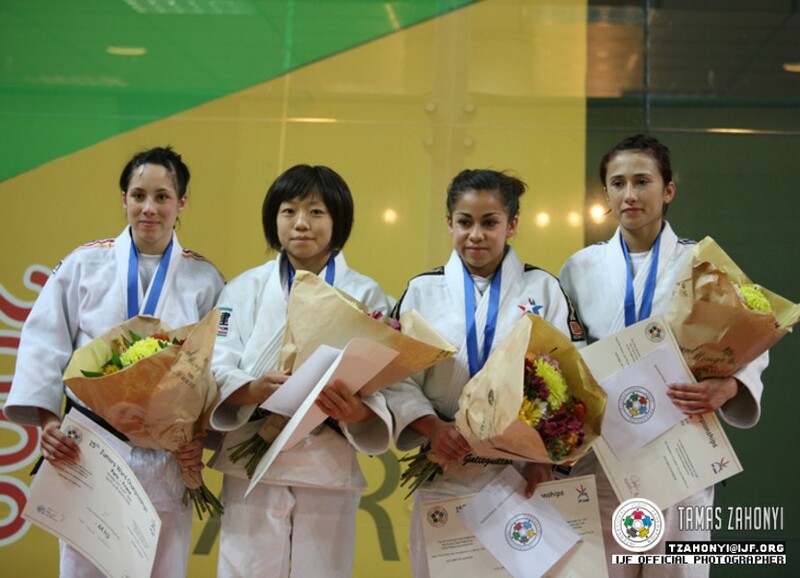 Antonieta Galleguillos of Chile won bronze at the Pan American Championships Buenos Aires in 2009. 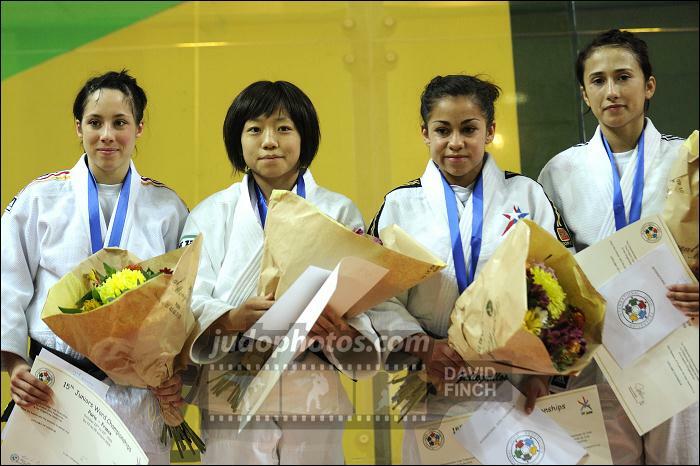 In 2009 she took bronze at the World Junior Championships in Paris. In 2008 and 2012 she was South American champion. She won bronze medals at three World Cups in 2012 and 2013.